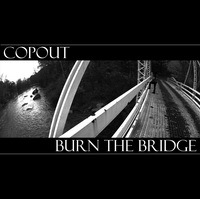 Here's Copout from Philadelphia. This is a track off of their self released Burn The Bridge. The song is called This Is The Time and features guest vocals by Ziggy from Barricade.